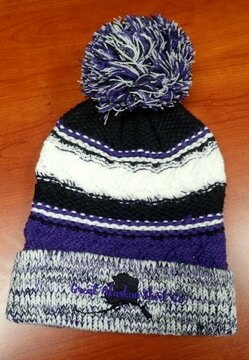 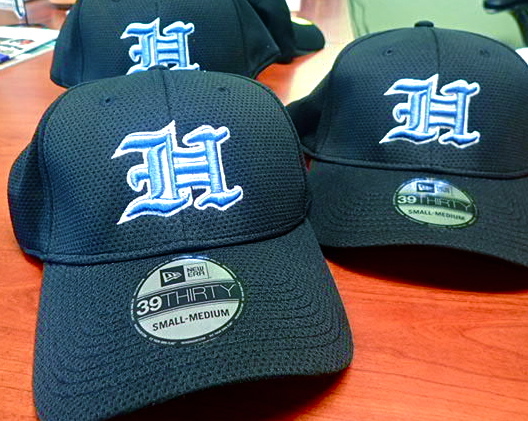 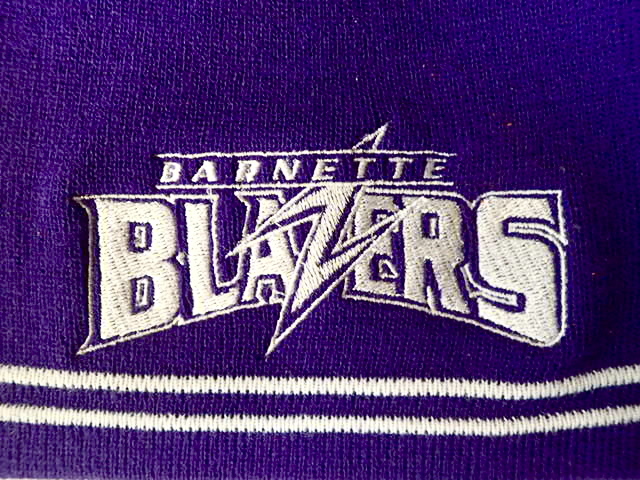 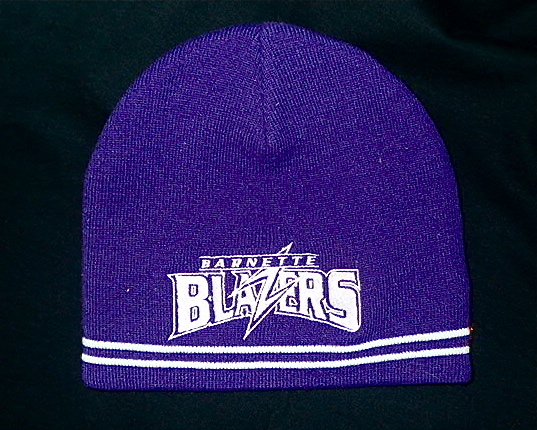 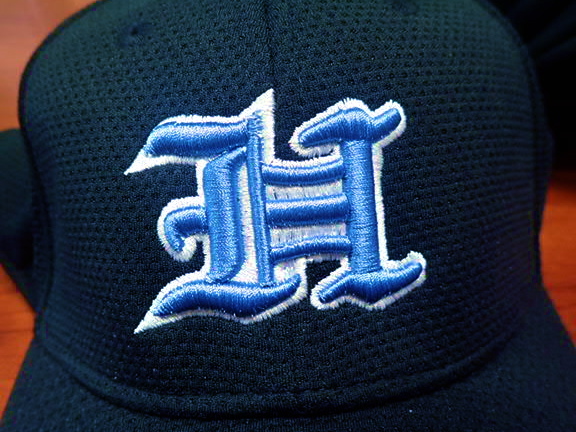 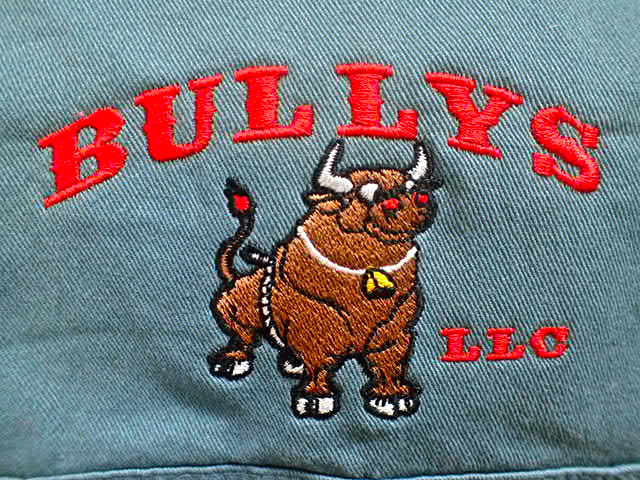 Embroidery is a long lasting and durable way to decorate a large variety of garments. 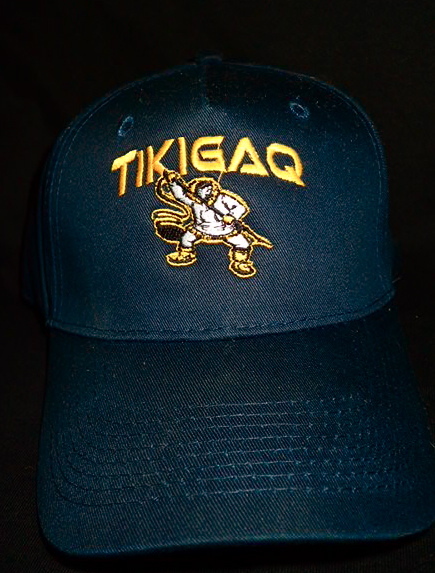 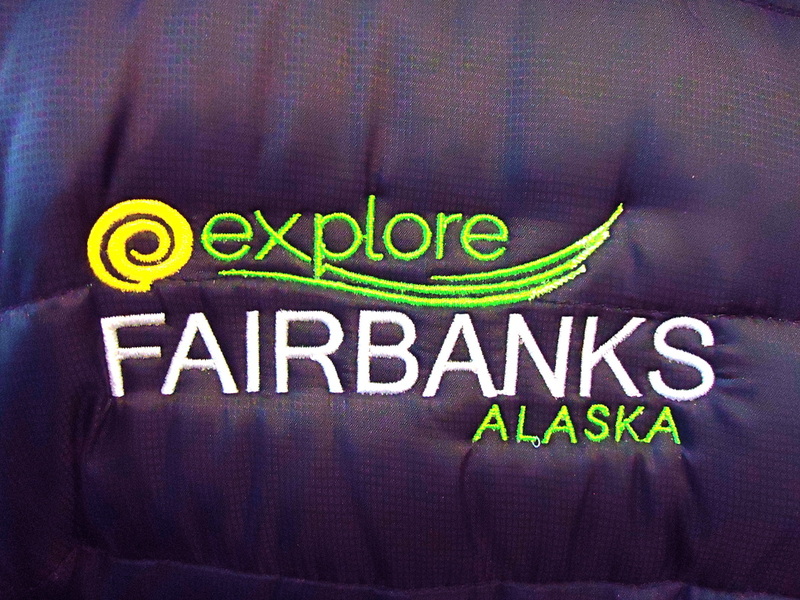 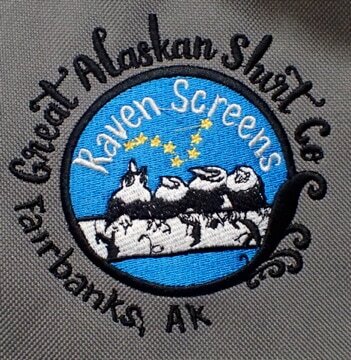 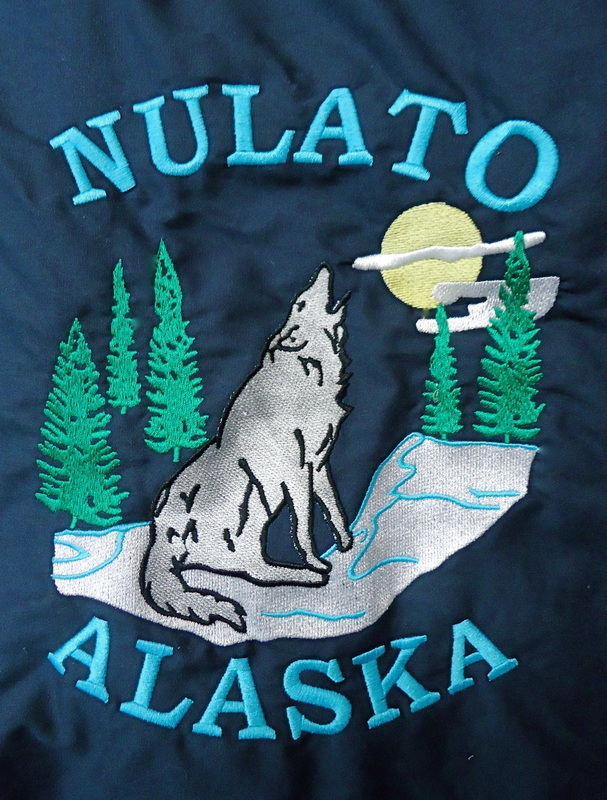 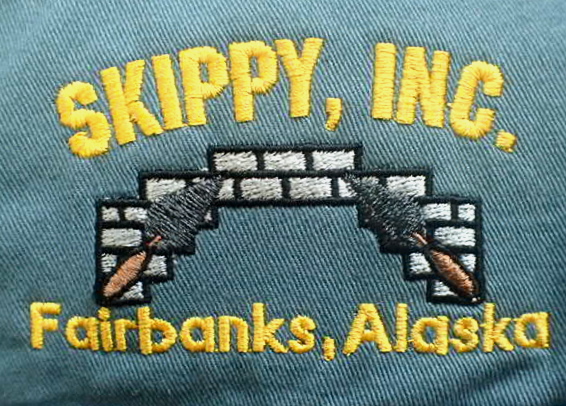 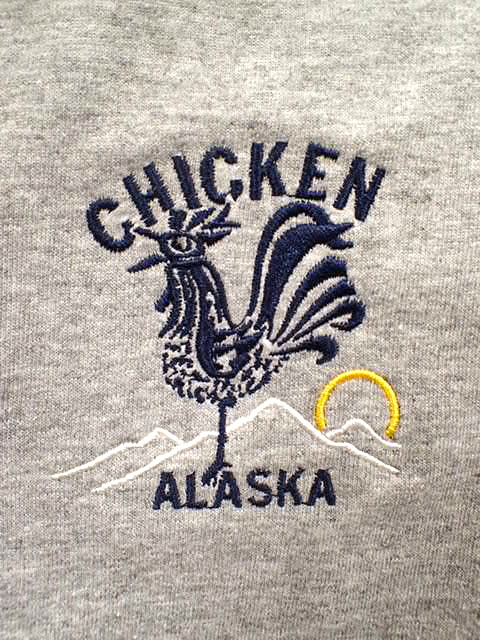 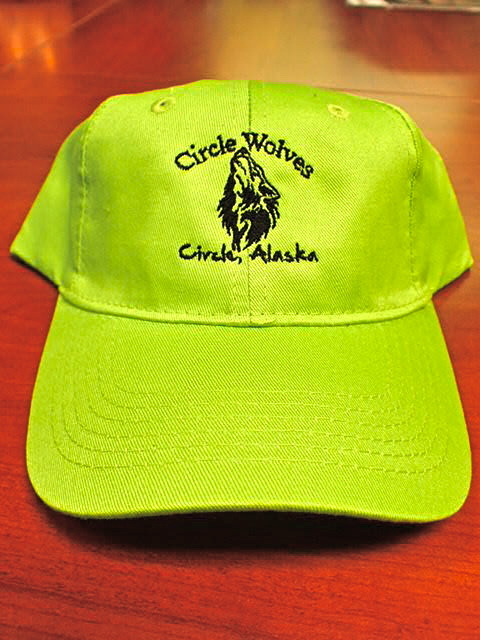 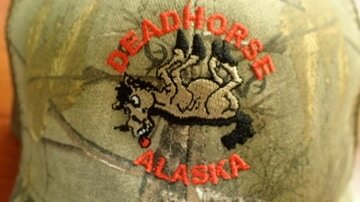 All embroidery ordered through Great Alaskan Shirt Company is done in house, right here in Fairbanks! 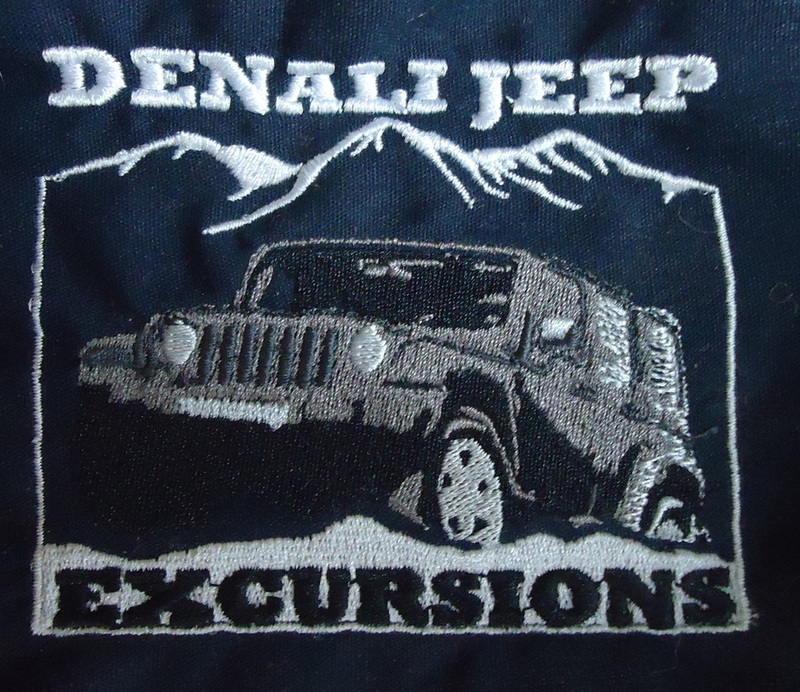 With 2 Tajima embroidery machines and an experienced embroidery specialist to ensure that your images are stitched quickly and accurately and the image depicted on your garment is exactly how you envisioned!